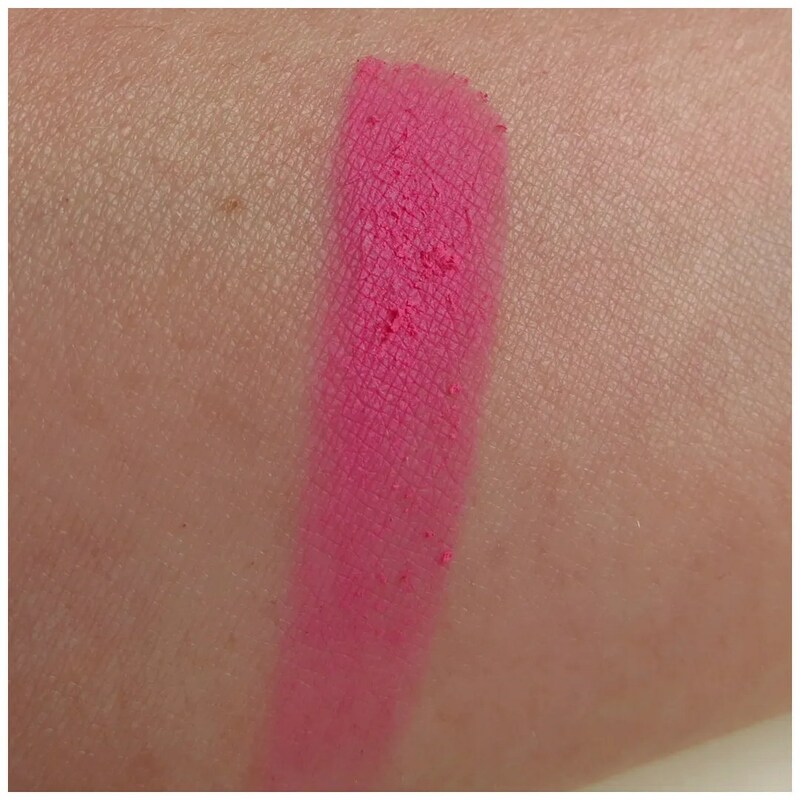 Bright pink blush? Not necessarily my favorite, however a blue toned pink blush can be a great color in the winter time if you’re fair skinned. If done right however, a bright pink blush can give that ‘just in from the cold kind of flush. 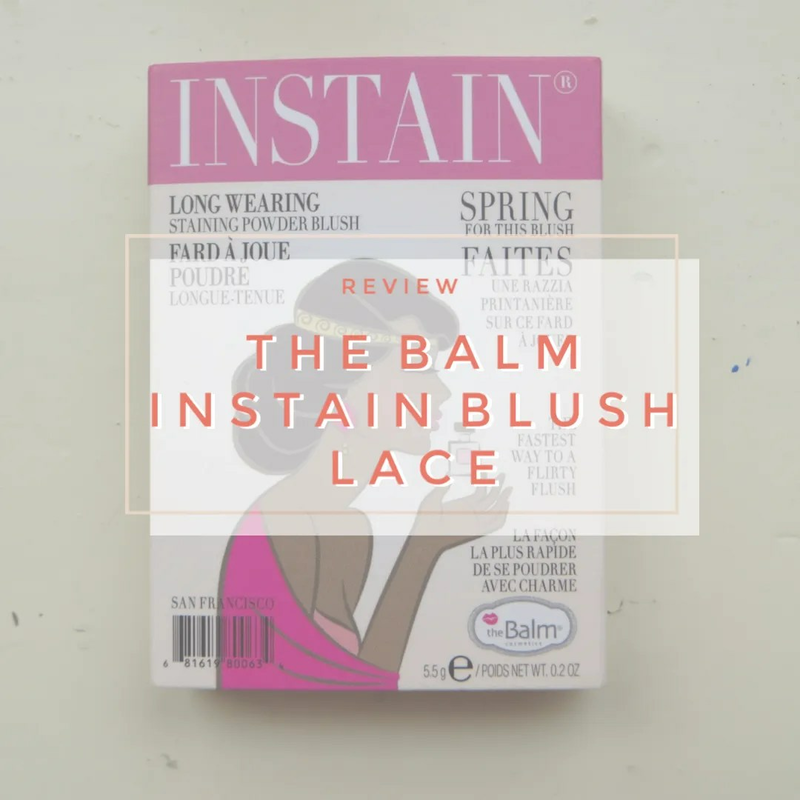 While it may not be a look that everyone goes for, I decided to try The Balm’s Instain blush in Lace, which fits the bill as far as a bright pink blush goes. I like The Balm’s Instain blushes. 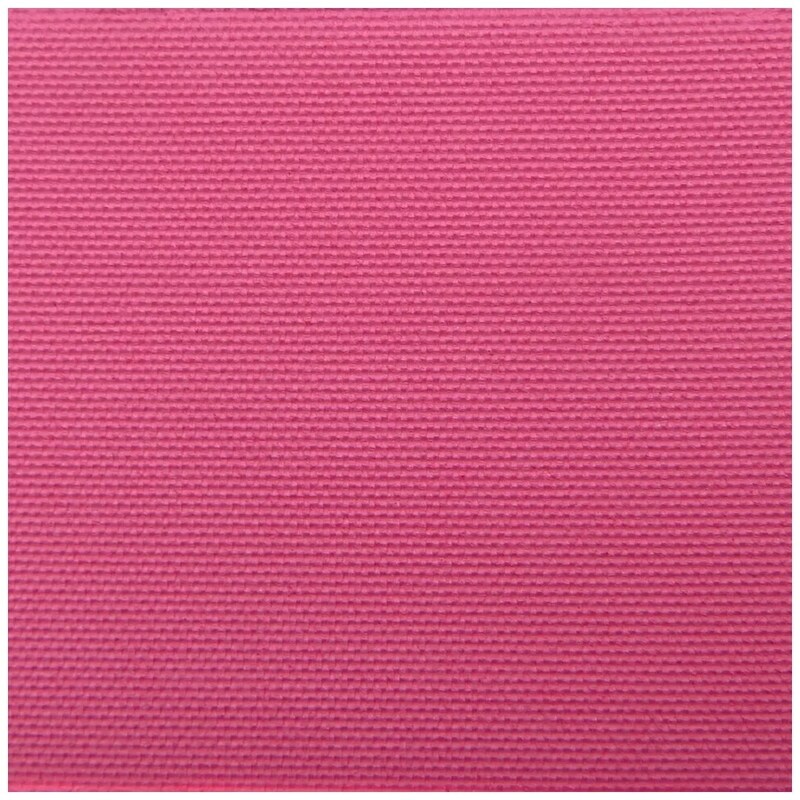 I already reviewed their blush in Houndstooth which is a great neutral color. These aren’t cheap blushes though. It depends on where you buy them, but these retail in the range of €20 and €25. So it pays off to shop around to find a better deal. There are 6 different shades: some more neutral and others more bright and punchy like the one we are looking at today. One thing I appreciate about these blushes is the packaging. Each one is designed like a vintage magazine cover and the packaging is super slim. The best part about these blushes is how collectable these are. I own two of them, but I am definitely eyeing up the other shades in the range to see which one I would like to buy next. Lace is, as mentioned, a bright blue toned pink. The texture of these Instain blushes is great. The pan takes up most of the packaging and you get a mirror inside. These shades can be stunning if you use a light hand and I recommend investing in a the right brush to apply this. Because if you go in a bit too hard with this blush, you look like a straight up clown, which is not a good look. As you can see, this blush is super pigmented. 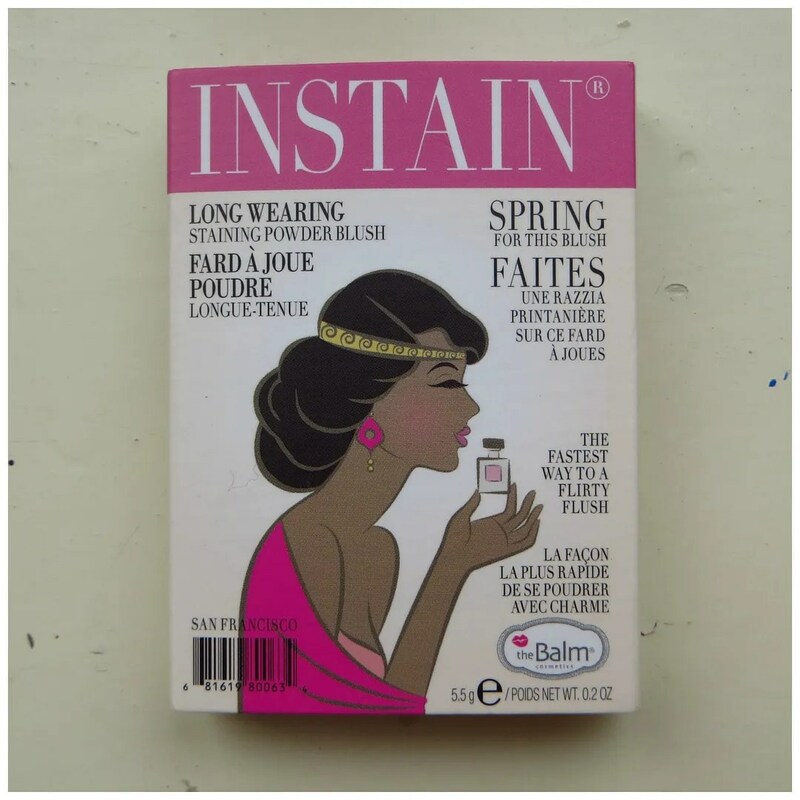 Not only that, the name Instain, is one the blush lives up to. 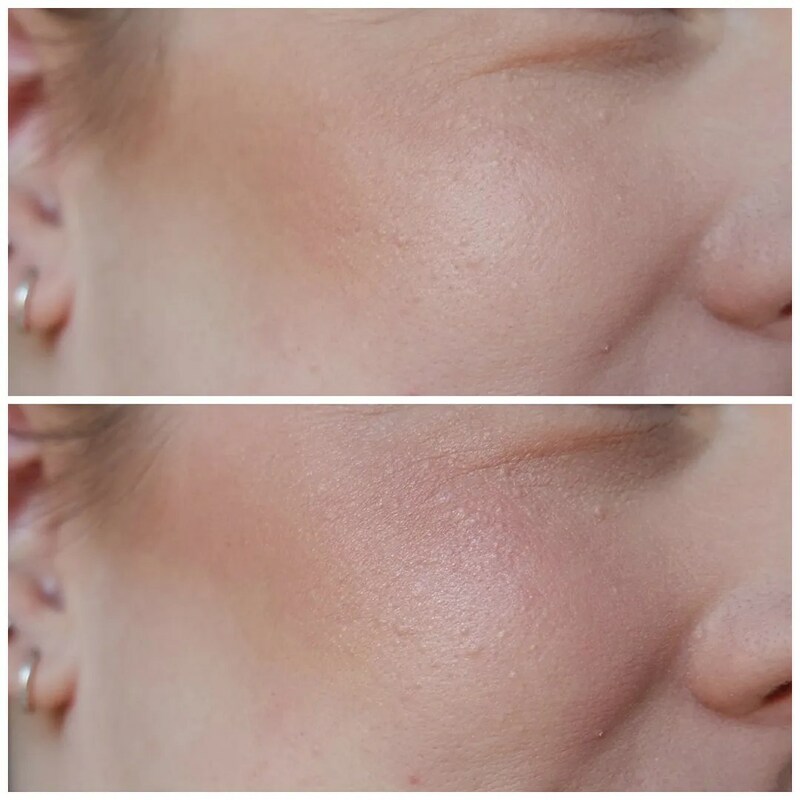 If you are someone who normally struggles with blush fading quickly from your skin, I can recommend this, because this is a blush formula that will not budge. Because it is so pigmented, it is a bit tough to blend out at times, but with the right brush this blush can give a beautiful natural flushed look to the cheeks. I prefer the Quo blush brush as it is super light and wispy. Here’s what this blush looks like if you use a light hand. It looks quite natural and not crazy at all. On my fair skin, this makes for a beautiful flushed look as if your cheeks have been pinched. I don’t wear this blush a whole lot because it can easily become a bit much, but it looks stunning with an all cool toned look and I have found it pairs great with berries as well. The Balm’s Instain blush in Lace is one that is definitely and underrated gem. More people should be talking about these and I can do nothing but recommend this enough. Pick a shade from this range that you love and you’ll have a super pigmented blush that stays on your cheeks all day, no matter the shade. Lace is a great shade for the winter time, but any of the other shades will also be worth your while. What The Balm Instain blush is your favorite? So nice and good that’s the share on the skin looks lighter…. Yes it is definitely not as intense on the skin. Happy Friday! Thanks for this! 🙂 I am always looking for blush that doesn’t fade. I love Tarte, but no matter how much I put on, it tends to fade. I’m really pasty and I can never seem to keep color on my cheeks. I will try this. 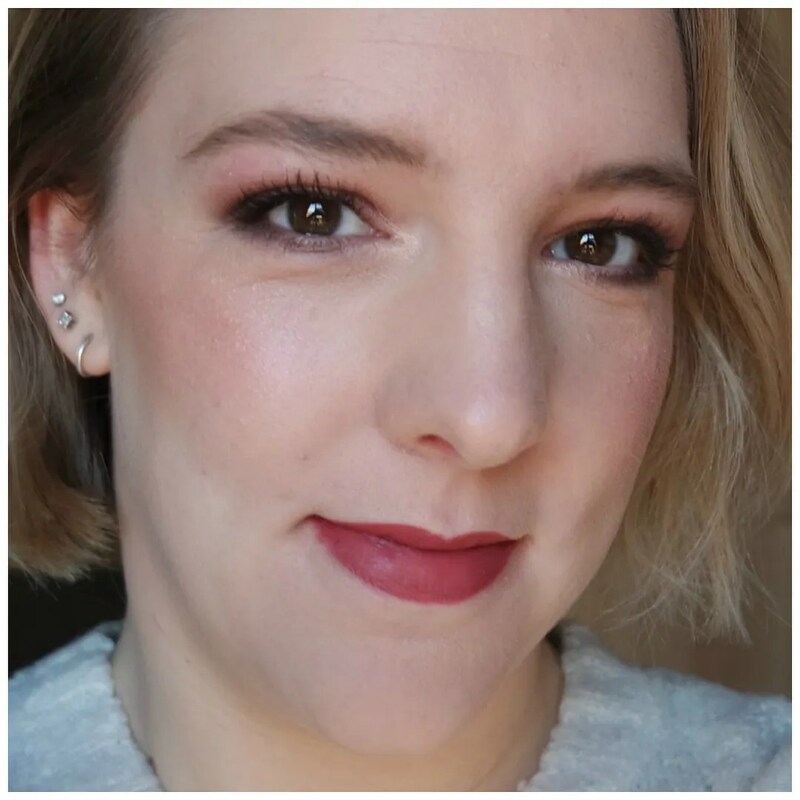 I recently bought 2 Balm liquid lipsticks (Devoted and Loyal) and I love them. They’re not drying and stay on a long time. I love The Balm liquid lips as well. I wish they would do some more shades though as they are all reds or nudes. You weren’t 🤡’n that swatch is bold! Your look is lovely as always, though. Thanks! It is one of the most intense blushes I own.